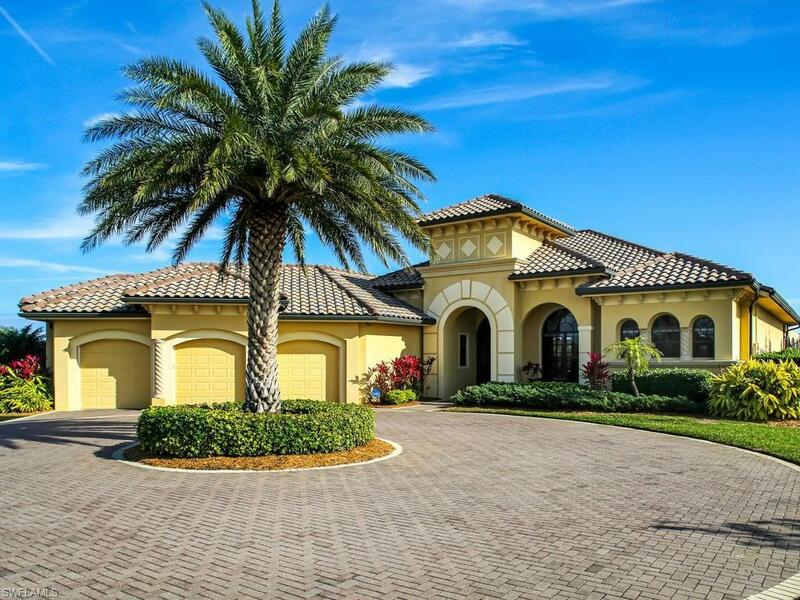 2520 Caloosa Shores Dr, Labelle, FL 33935 (MLS #218044967) :: Clausen Properties, Inc. 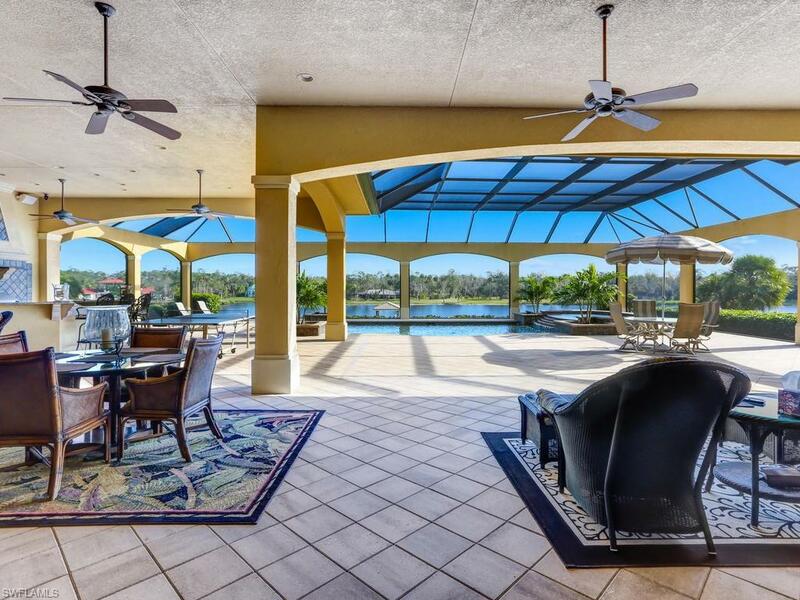 Magnificent river views from this estate home situated on 1.5 acres on one of the highest elevated ridges on the Caloosahatchee River Intra-Coastal waterway. This unique location in fresh water offers access to the Gulf of Mexico and the Atlantic Ocean. Ideal for entertaining on the lanai oasis with a resort style salt water pool & spa, outdoor kitchen, fireplace, game area and an abundance of lounging areas. Or take the fun to the river on your covered dock with a 13,000 lb. boat lift and sun deck. This custom home has been constructed with the highest quality materials along with the ceiling features add to the ambiance of this home. 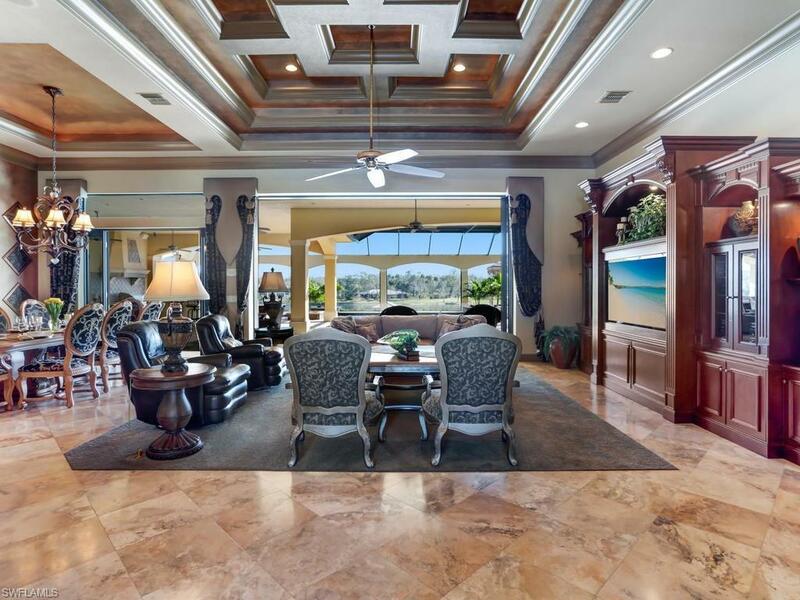 The open great room floor plan maximizes the river views from the split floor plan. The gourmet kitchen boasts the finest cabinetry, granite, built in stainless steel appliances. The master suite offers his & her custom organized walk in closets, a huge master bathroom with couples walk through shower, spa tub, his & hers vanities. 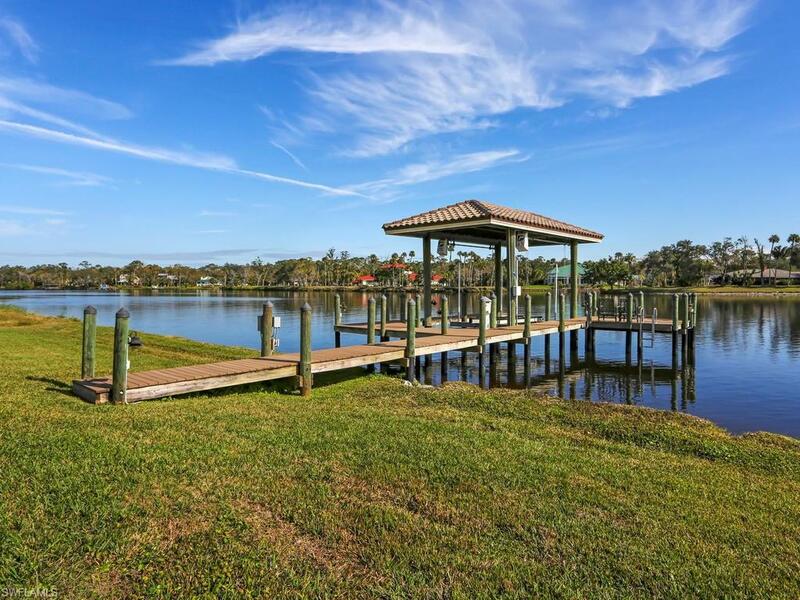 Enjoy the panoramic sunrises and sunsets within a secluded gated waterfront community.